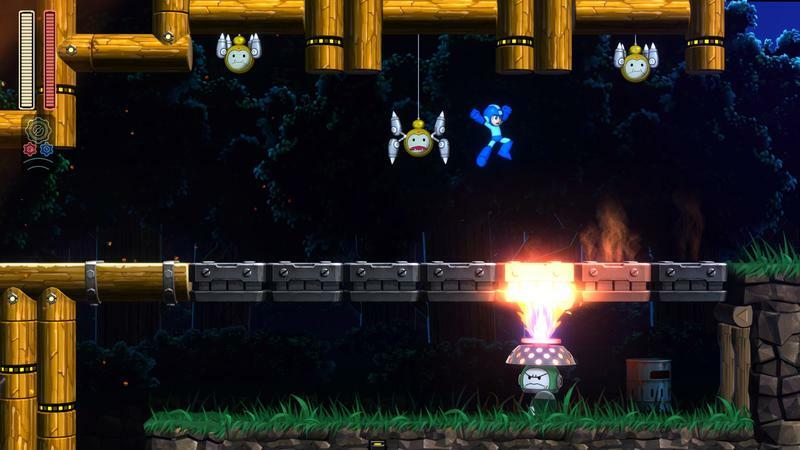 Mega Man enjoys a long line of fire-based robot masters, which alongside water, is the most popular element for Dr. Wily to design his creations around. The latest? 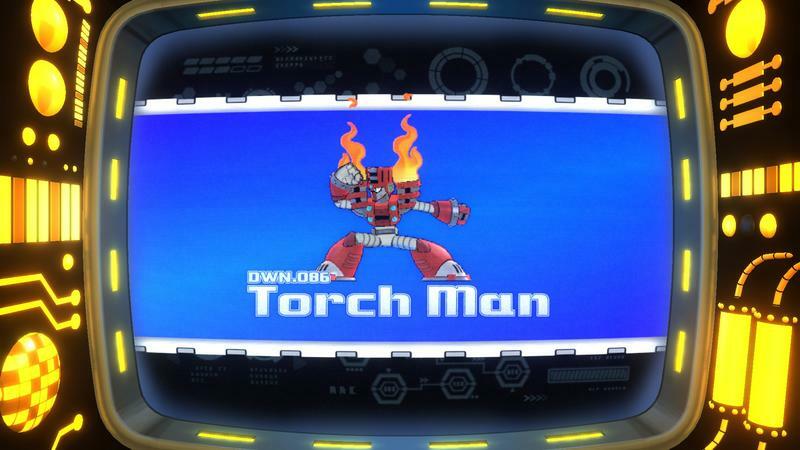 Torch Man! 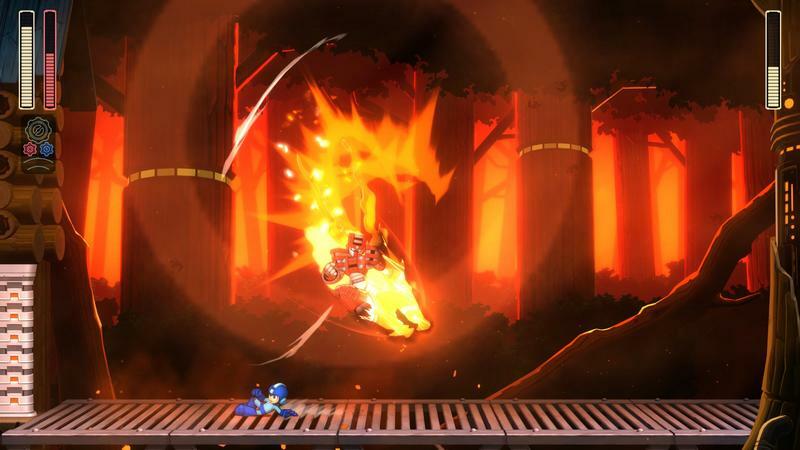 Capcom revealed the Robot Master as a star villain in the upcoming Mega Man 11, showing him off in a trailer and revealing his ever-important attack pattern. That’s all some classic gamers need to bring him down without crossing his path once! 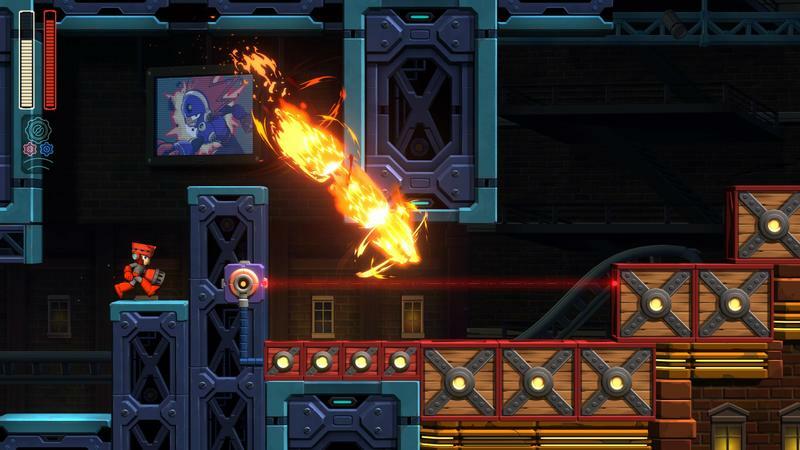 As always, defeating Torch Man grants Mega Man a special weapon to bring into battle. 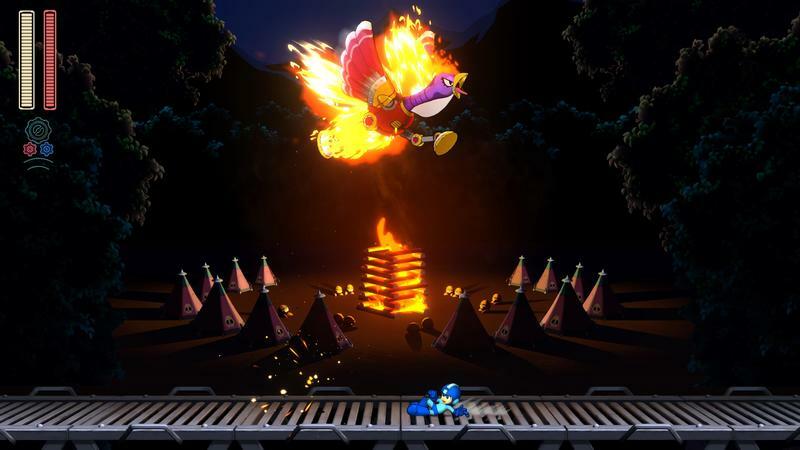 In this case, he gets equipped with Blazing Torch, a skill that launches fire into the air before it falls back down to Earth once more. 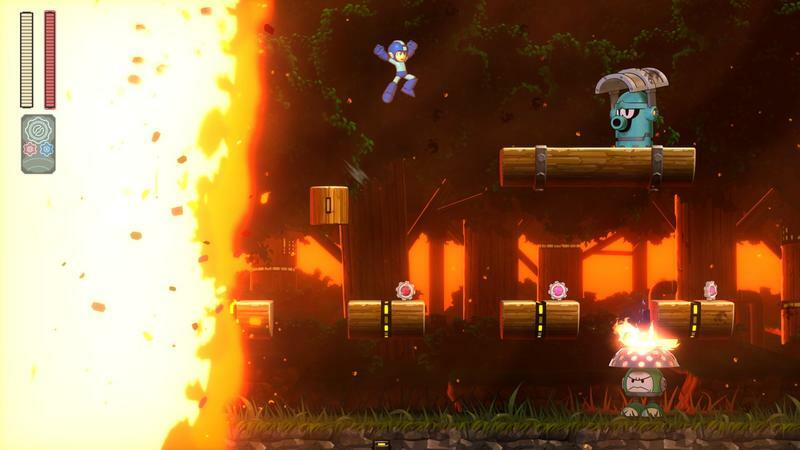 Mega Man 11 launches for the PlayStation 4, Xbox One, Nintendo Switch, and PC on Oct. 2. 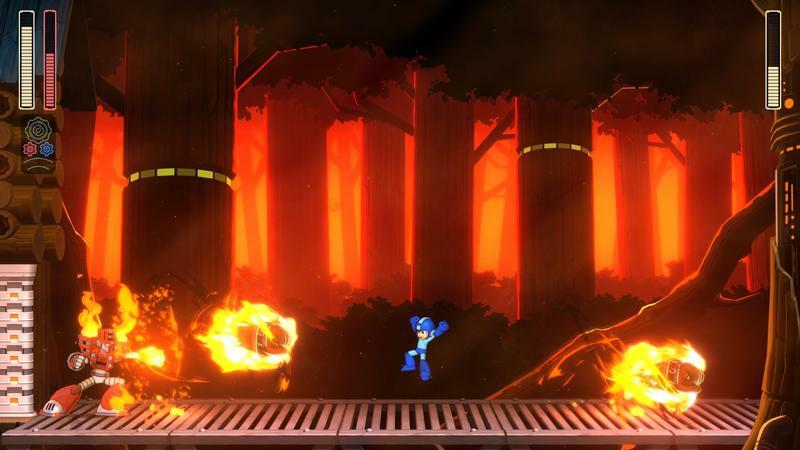 The new cartoon, Mega Man: Fully Charged, also debuts at San Diego Comic Con 2018 and will hit airwaves on Aug. 5 on Cartoon Network. 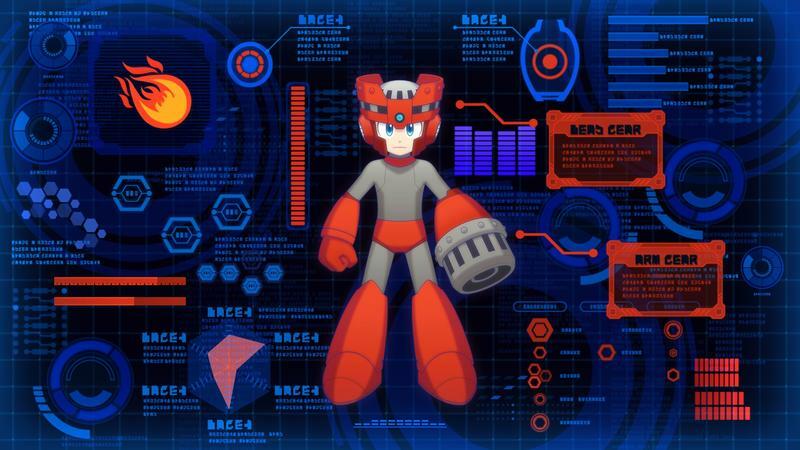 All ten episodes will be available on the Cartoon Network app from Aug. 3.